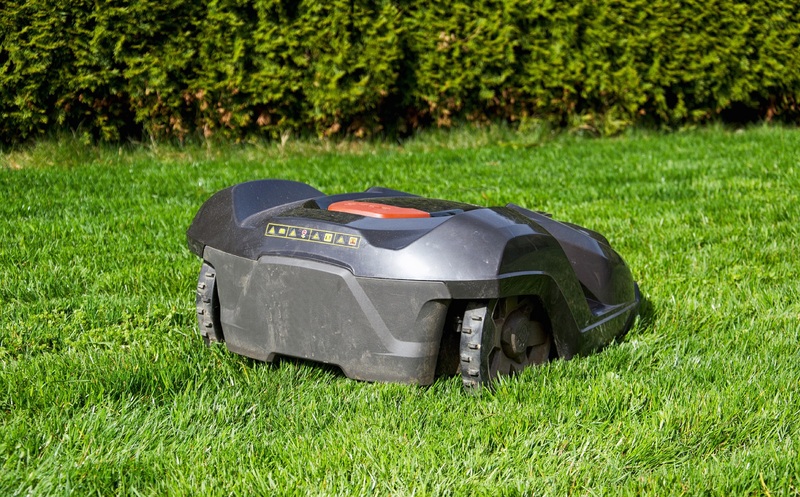 NOW OFFERING AUTOMATIC ROBOTIC MOWERS! Our most popular lawn & landscaping services. At Schulenberg Land Care, we provide most services when it comes to caring for your lawn and landscape. 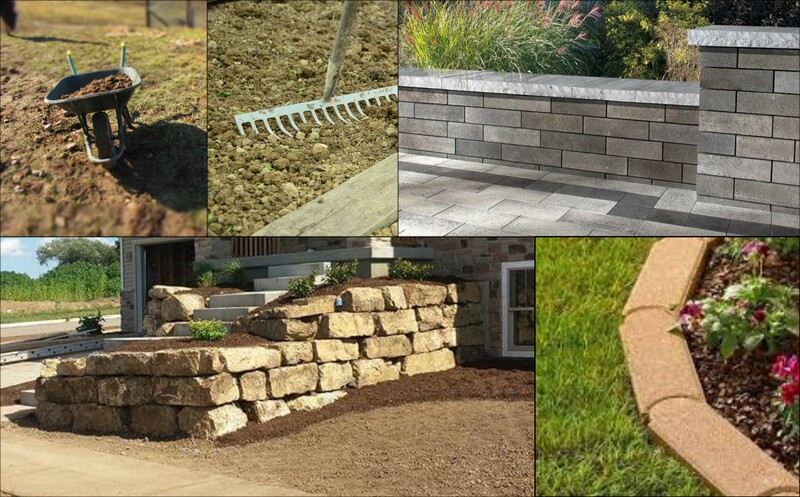 Here are some of the most common outdoor services we provide to our customers. If you are in need of lawn care in Mt. Horeb, Verona, Middleton, Madison, Cross Plains or Waunakee, then you need to check out Schulenberg Land Care! Lawn service by licensed & insured experts. 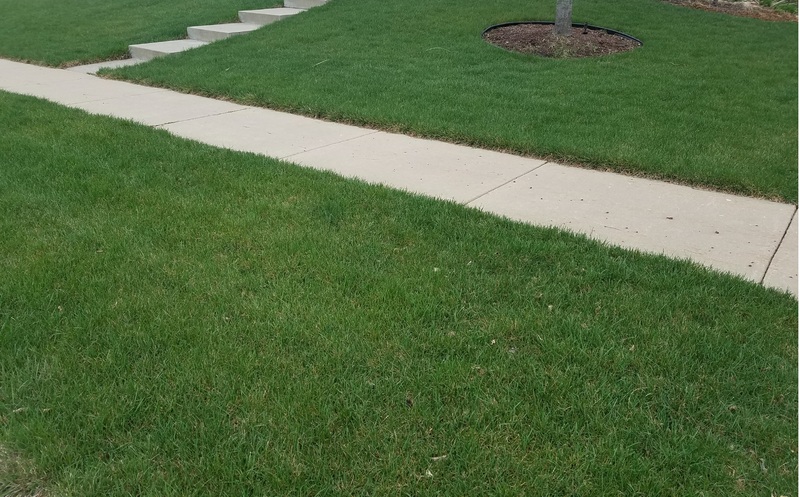 Welcome to Schulenberg Land Care, where we provide quality lawn care and landscaping services to Mount Horeb, Verona, Middleton and other nearby areas. We've been maintaining lawns for a long time and have many years of experience. We are also fully licensed and insured so you can rest easy when we enter your property to perform our lawn services.